The project will have a solar electric (PV) system installed on the roof-tops that is projected to generate more energy than consumed annually by the condo units, making them “energy-positive”. The roofs will each have 48 solar modules made by the popular electronics manufacturer LG. The energy from the system will feed the condo association’s public electric meter. Extra energy credits will be assigned to each of the condo units proportionally to their size and energy use. Each of the unit owners will get a comprehensive proposal sheet summarizing the value of the energy savings, tax credits, and clean energy incentive payments that their share of the system will provide to them. Benefits of solar include significant energy bill savings, reduction in condo fees, and knowing that you are getting clean solar power for your home. 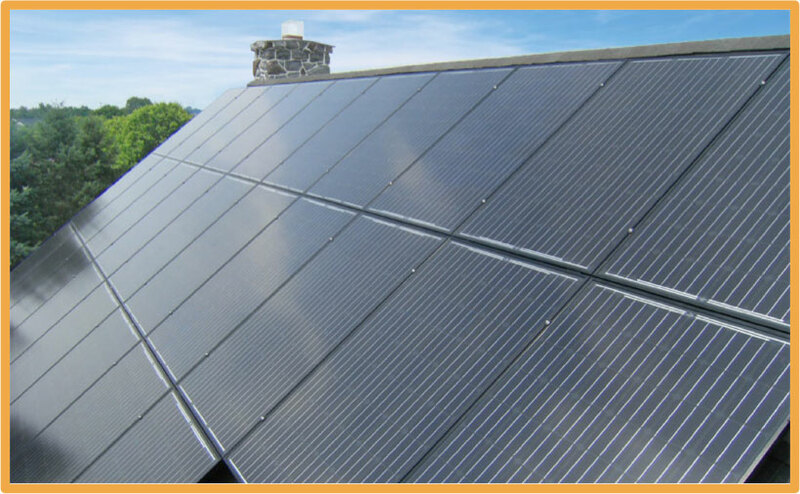 Please visit http://sunbugsolar.com/homeowners for more information about the solar PV system.